Come & See Us at the Destinations Holiday & Travel Show 2017! This year we have many shows and exhibitions to look forward to, none more so than the Destinations Show at the Olympia in London which is happening this year on the 2nd to 5th February. We have been attending this fantastic exhibition for many years and this year we are even more excited as we get to talk about even more spectacular destinations. Since we attended last year we have increased our portfolio of unique and inspiring wildlife and adventure destinations to include India and Zimbabwe, and our team have visited these regions many times to get a feel for the area so we can give the very best advice to our customers. 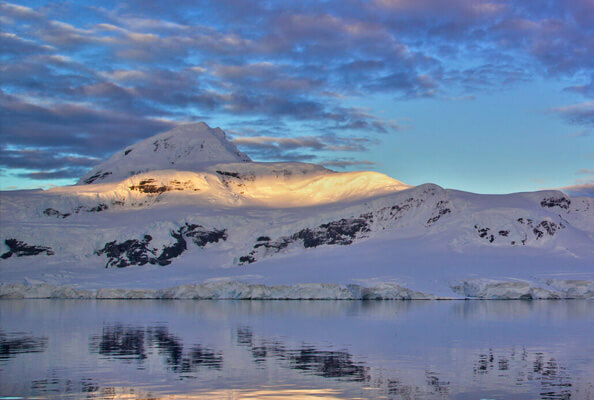 Come along and see us at Stand AA5 to chat to us about these new areas and the other exciting destinations we know and love including Antarctica, The Arctic, South America and Africa. 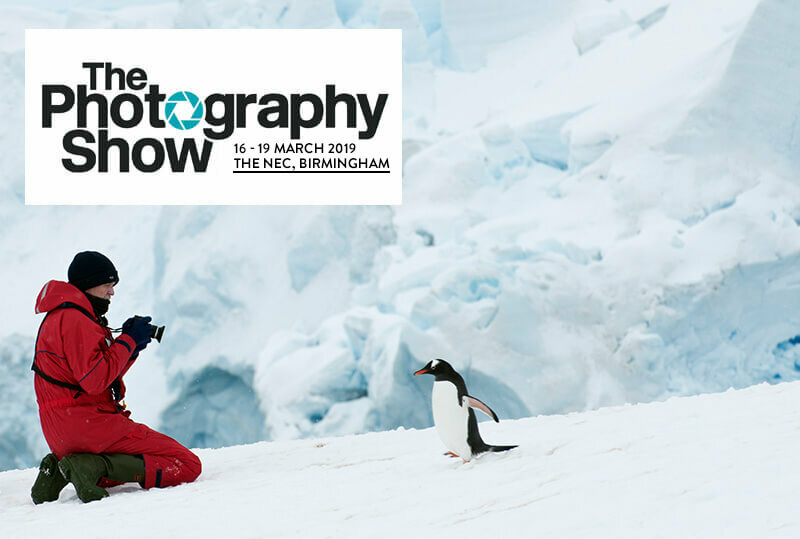 Come and meet us on stand AA5 for exclusive show discounts and also enter our exciting Adventure Prize Draw at the same time! If you’ve never been to the Destinations Show then believe us you have a treat in store. 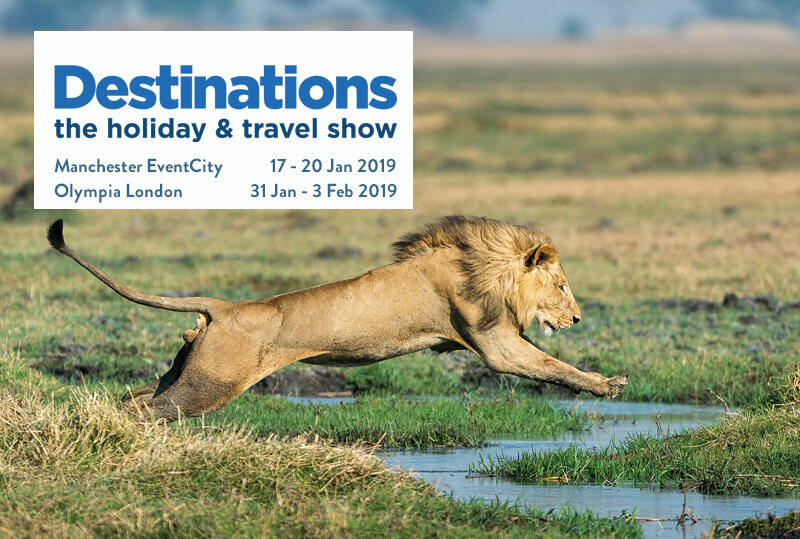 The UK's biggest and longest-running travel show, Destinations offers everything you will need for planning your next adventure, all under one roof. Indulge your passion for travelling with an exciting line-up of talks, presentations and panel sessions from a host of leading travel writers and authors, and enjoy over 50 hours of free travel advice from destination specialists who have visited every corner of the planet. This year we are also promised an exciting new “Experience the World” feature where exotic cultures are brought to life through dance, performance and free food & drink tastings. 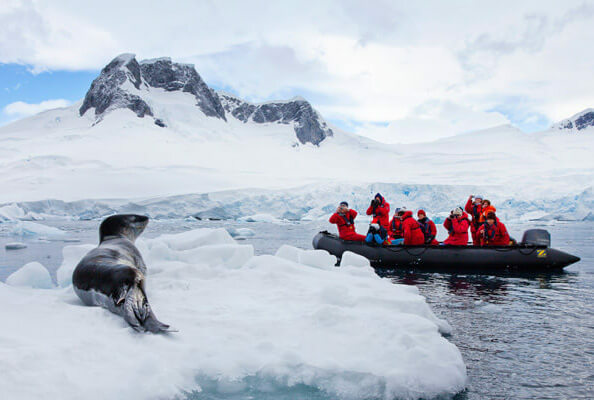 Of course you will also have access to hundreds of leading and independent tour operators to help you create your ultimate trip.